In order for a garage door to function properly, it needs the garage door opener function at its best performance at all times. The opener of a garage door is compiled with an electronic motor that control the functionality of a garage door when it comes to opening and closing it smoothly using a remote or a control panel. As a professional garage door repair Reno service provider, we know how vital it is for your garage door opener to operate properly at all times. With knowledgeable and experienced technicians, Premier Garage Door Repair Reno will prove to you why they are the best in the business when it comes to opener services and products offered in Reno NV, so don’t hesitate to contact us. 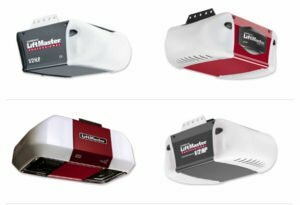 We are aware that with technology today and the availability of information online, many people will look into saving some money when it come to garage door opener services. 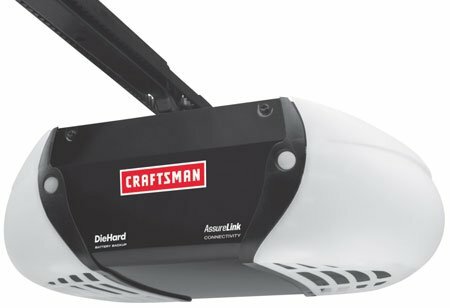 Many people will attempt to do a garage door opener installation by themselves as well as purchasing the opener privately and not through a professional. However, as a professional garage door repair company, we know what it takes to service an opener, do replacement and installation. Because of our professional experience, we know how dangerous it can be servicing a garage door component without the professional knowledge, vast experience, and the right tools. 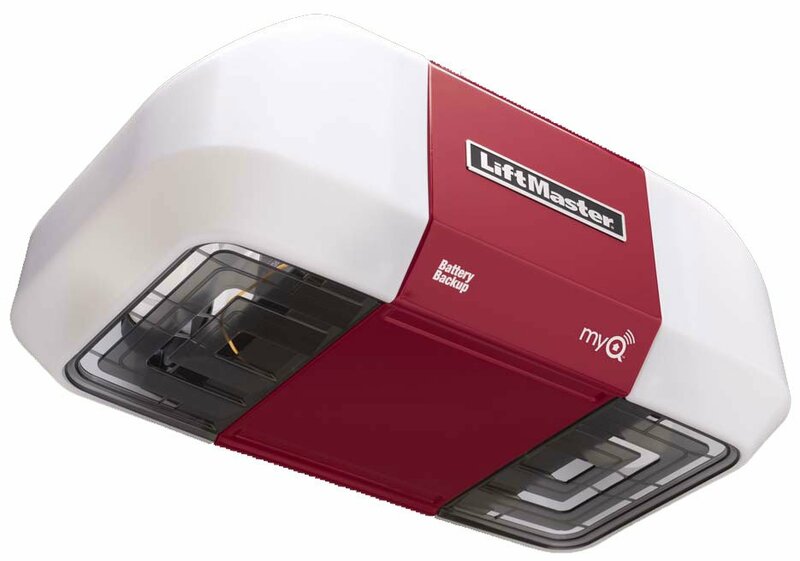 Our professional technicians all have been through the right training to do any type garage door opener service job right the first time. Our technicians will travel to your location and inspect the issue with your garage door opener, providing you with an information of what needs to be done, whether it would be to do a repair, replacement of parts, or a new opener installed during a new garage door installation. 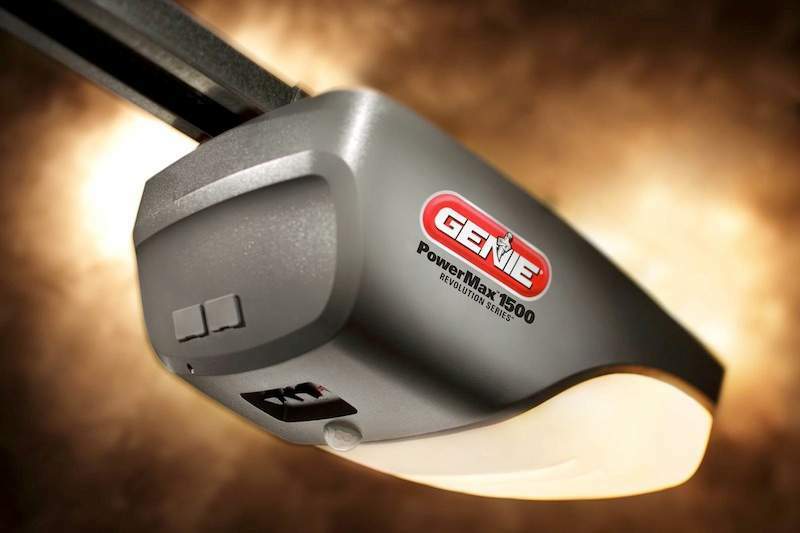 Here at Premier Garage Door Repair Reno we only work with the best in the industry when it comes to garage door openers such as Craftsman, Genie, Liftmaster, Linear and many others. All the work that we do including openers and other components we provide are backed by a limited time warranty. An opener is one of the main components in the operation of a garage door; however, there are other pieces in the system that are required to work properly in order for the garage door opener to function. Other than the garage door springs, some of the components in the system that includes the sensors that can be found on the bottom on each side of the door, the remote that allows you to control the opener operation remotely, and a control panel which can be found on the exterior of your garage which will allow you to control the garage door if the remote is not present. During a garage door opener diagnostics, a professional will most likely inspect those components for proper operation as well. 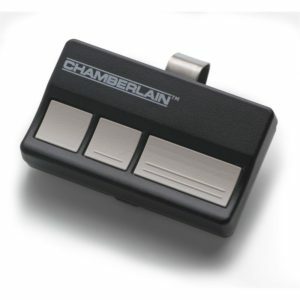 A garage door opener remote control is most often subjected to heavy use as it makes it convenient controlling your garage door from your vehicle. 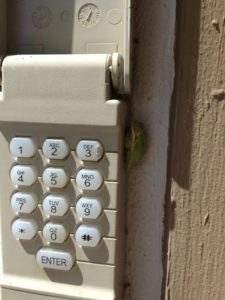 Sometimes, those remotes can develop some issues which will prevent you from controlling the garage door. Our team of technicians has the right knowledge to determine if your garage door remote is at fault or not whenever an issue with the operation of the opener arises. Our technicians keep replacement remotes in their service vehicles when necessary and can do remote programming for you as well. Garage door sensors are another vital component in the operation of the garage door opener. They can be recognized located at the bottom of each side of the garage door and are there to keep you and your family safe preventing accidents and injuries. In the early 90’s came out a provision that all garage doors equipped with an automatic opener are required to have sensors installed as well. Safety is our top priority when it comes to our garage door repair services in Reno. 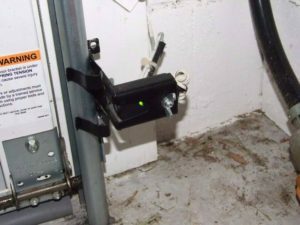 That is why garage door sensors is part of our routine check and services we offer as part of our garage door opener services. Our technicians are trained, to inspect, install, replace, and adjust when necessary all types of garage door sensors. A garage door control panel is a piece of the system that is seldom being used and often forgotten. In addition to a remote, all garages that are equipped with an automatic garage door opener, will most likely have an interior and exterior control panel in which the residents will be able to use in order to close the door both from the inside and outside of the garage. Sometimes, homes that have a garage with an automatic opener will not be equipped with an external control panel. Here at Premier Garage Door Repair Reno we can help you upgrade your existing exterior control panel or do a fresh installation of one. We stock a wide range of keypad control panels that would fit your garage door opener needs. Having such control panel on the exterior of your garage will make your life easier. You will not be limited to the remote control, where it can be lost or even stop working all of a sudden living you stranded outside of your garage. It is important to mention that these types of control panels are weather proof meaning it doesn’t matter how cold, wet, or hot it gets in your area, the control panel will still be operational.